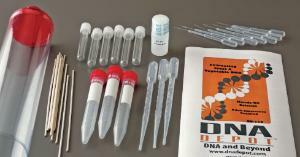 This lab activity reveals the structure and characteristics of DNA. 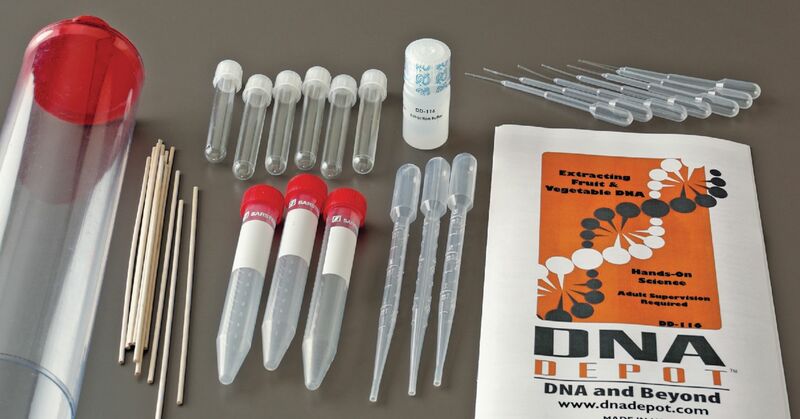 With this experiment, students learn how to isolate DNA from onion, strawberry, or tomato cells. Once the DNA is isolated, students view what it looks like in solution and further understand its structure and function.